In the representation submitted to Bandaru Dattatraya, the woman's family members appealed to Sushma Swaraj for her intervention. Hyderabad: Union Labour Minister Bandaru Dattatraya has sought External Affairs Minister Sushma Swaraj's intervention to rescue a Hyderabad woman who has allegedly been detained at Doha in Qatar by her employer with whom she worked as a domestic help. Mr Dattatreya told Ms Swaraj that the husband of the woman, identified as Macha Manjula, had on Sunday told him that an agent escorted his wife from Hyderabad to Doha promising her employment with a huge salary, according to the release issued by the minister's office. "The agent collided with a Kafil (sponsor) and the woman, who worked as a domestic maid for three months at her Kafil's residence, was detained by him. Her mobile phone was also seized by her Kafil," it said. In the representation submitted to Mr Dattatraya, the woman's family members appealed to Ms Swaraj for her intervention. 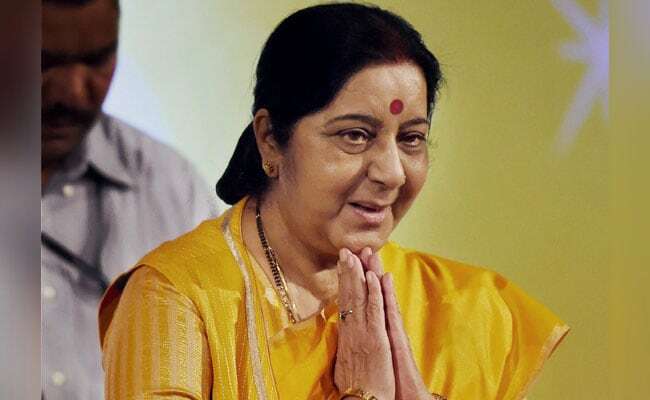 Sushma Swaraj acted swiftly and entrusted the job of rescuing her and initiate action for her early and safe deportation to Mrudul Kumar, Joint Secretary, Ministry of External Affairs Govt of India.